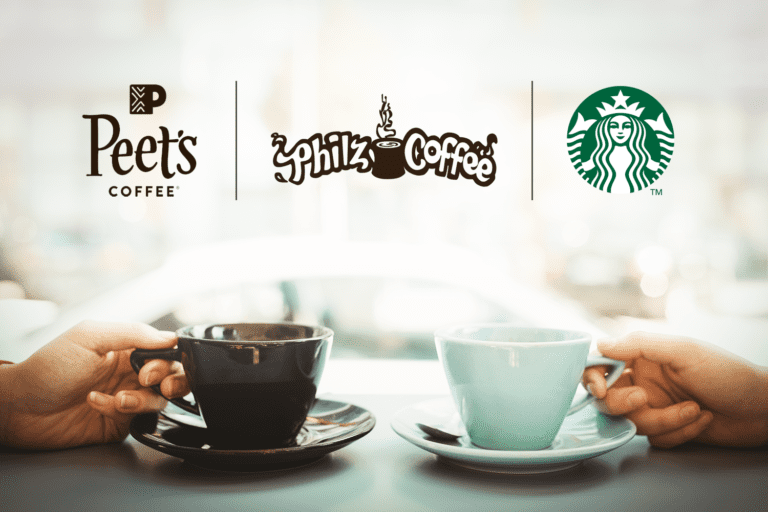 Today, we’re excited to share our latest User Engagement Teardown, analyzing and comparing the user engagement of some of the country’s most prolific coffee brands: Peet’s Coffee & Tea, Starbucks and Philz Coffee. And there is something new in this teardown: we also followed each of the brands on their social media channels and mapped their activity against their messaging! 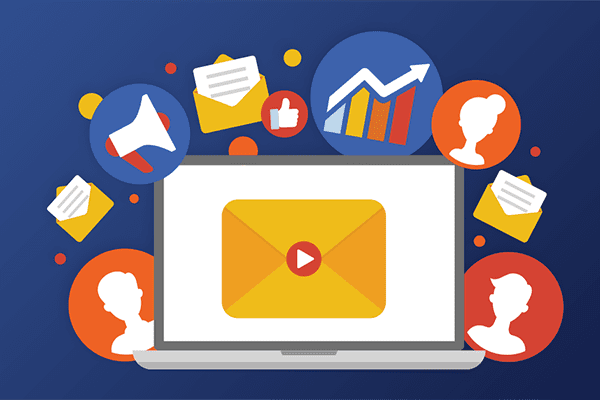 User engagement is about more than just sending email and push notifications; it encompasses every single possible touchpoint across channels, and social media is a big part of how brands today engage with their users/customers. 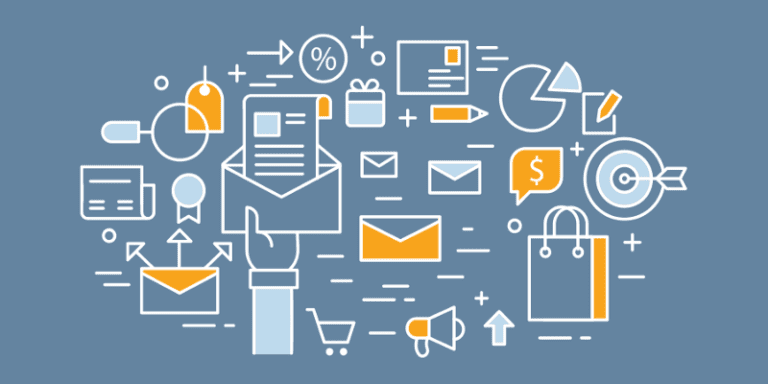 Few companies today are coordinating their omni-channel messaging, but we believe this will change. So how are Peet’s, Starbucks and Philz doing? Starbucks employed almost the exact opposite strategy, sending only an extensive triggered welcome series. On social, their posts were frequent and featured beautiful imagery. The number of touchpoints from Philz was low, but from what we did receive, the email was beautiful and included a simple call to action that linked to other great content. As always, we’ve identified things these companies do well and some areas where there is room for improvement. We hope you enjoy this teardown as much as you enjoy the coffee from these three great companies! Interested in more teardowns? You can find them all on our User Engagement Teardowns page, where you can also subscribe to get emails when we publish new ones. To learn more about how to build world-class user engagement campaigns, check out Iterable and request a demo. Note: Peet’s Coffee & Tea, Starbucks and Philz Coffee are not Iterable customers.